Feburary 26, 27 & 28th. (Fri., Sat. & Sunday) – Jackson Home Expo at the Jackson, Tn. Fairgrounds. Come see our BEAUTIFUL Displays and enjoy the early SPRING with us. Daylight Saving Time: Starts Sunday, March 13, 2016. March 18th. & 19th. (Friday & Saturday)- The Spring Fling with the Memphis Master Gardeners. At the Red Barn at the Agricenter in Memphis. Come down and see us. April 2nd. (Saturday) – We will be setting up at the Tipton Co. Master Gardeners Annual Lawn & Garden Expo. in Brighton, Tn. Come by and see our display. April 9th. (Saturday) – Carter’s Nursery Spring Festival & Customer Appreciation Day! Something for the whole family! Workshops & classes, a Petting Zoo & Pony Rides for the kids + GREAT FOOD for all! Come out and help us kick off SPRING! (Saturday 9am. till 2pm.) This is a FREE event! May 8th. – Mother’s Day! DON’T miss this one! We are holding 3 Pond Tours this year. A Spring Pond Tour (May 14th. ), a Summer Pond Tour (June 25th. ), & a Fall ‘Moonlight’ Pond Tour (September 17th.). All are fund raisers for our local Jackson Madison Co. Humane Society. Carters Nursery Pond & Patio is holding 3 Pond Tours this year. A Spring Pond Tour (May 14th. ), a Summer Pond Tour (June 25th. 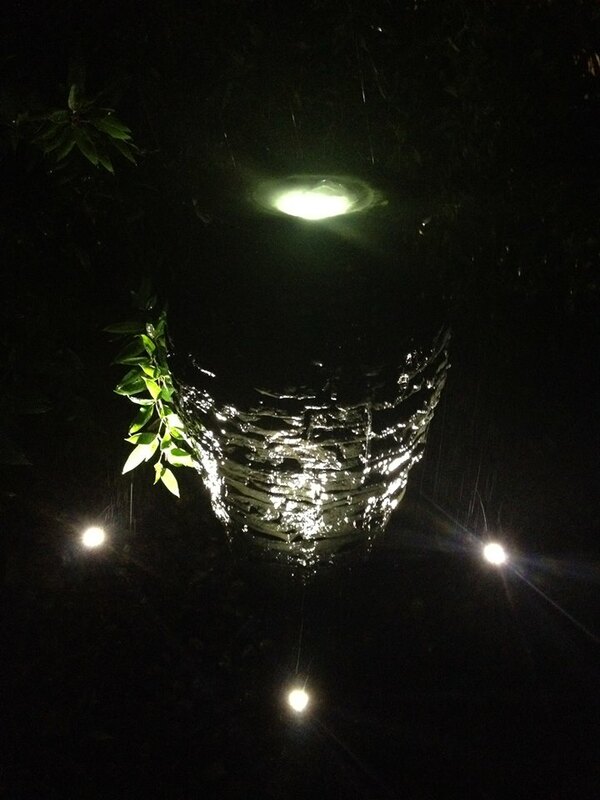 ), & a Fall ‘Moonlight’ Pond Tour (September 17th.). All are fund raisers for our local Jackson Madison Co. Humane Society. May 14th. (Saturday) – Our Annual Spring Pond Tour – Our ‘Spring’ Pond Tour. is the 1st. of the season! (Always the Sat. after Mother’s Day) – A FUN and Beautiful Day! This is a Self Guided Tour and this is a Fundraiser for the Jackson Humane Society. We have been doing this for 18 years and counting for our local Humane Society and we hope you will come out and join us! The tour starts at 9am.! Tickets are $10 ea. (kids under 12 are FREE!). 100% of ALL ticket sales & donations go to the Humane Society! Carters Nursery is “Pond Central” for the Pond Tour and we invite you to come by throughout the day to sit a spell, have a drink & something to eat and look at the BEAUTIFUL Gardens and Water Features. –The 1st. 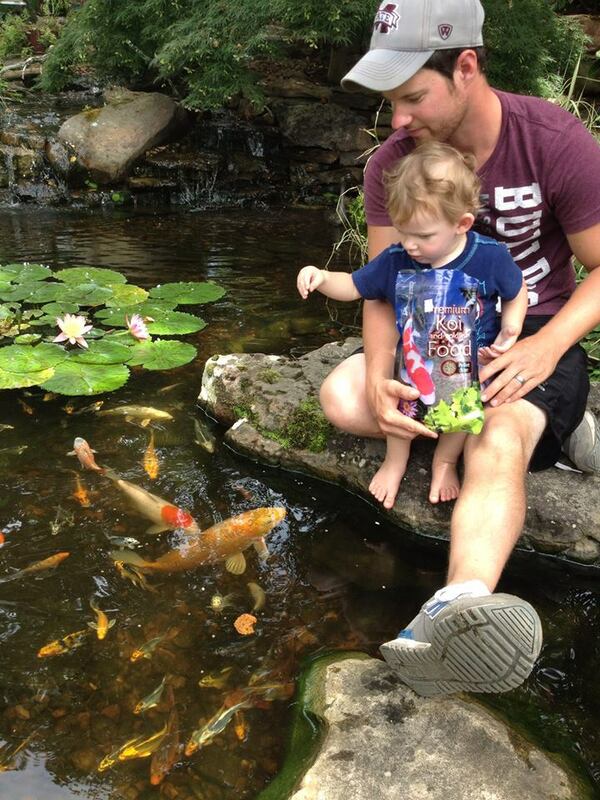 “Evening by the Pond” of the season will be hosted by Mark Carter & family at the Nursery Home on Thursday May 19th. at 6:30pm. Address – 2846 Old Medina Rd. Jackson, Tn. 38305. – Other dates and places are TBA & will be sent out by personal e-mail. June 4th. (Saturday) 9am. – 11am. – Butterfly Release: We will have some great guest speakers, information on creating your own butterfly garden & a LIVE BUTTERFLY RELEASE! Bring the kids AND bring a CAMERA! Don’t miss this one! Call for more info and to get your name on the list for a Butterfly to Personally Release! #731-424-2206 – ask for Jo. 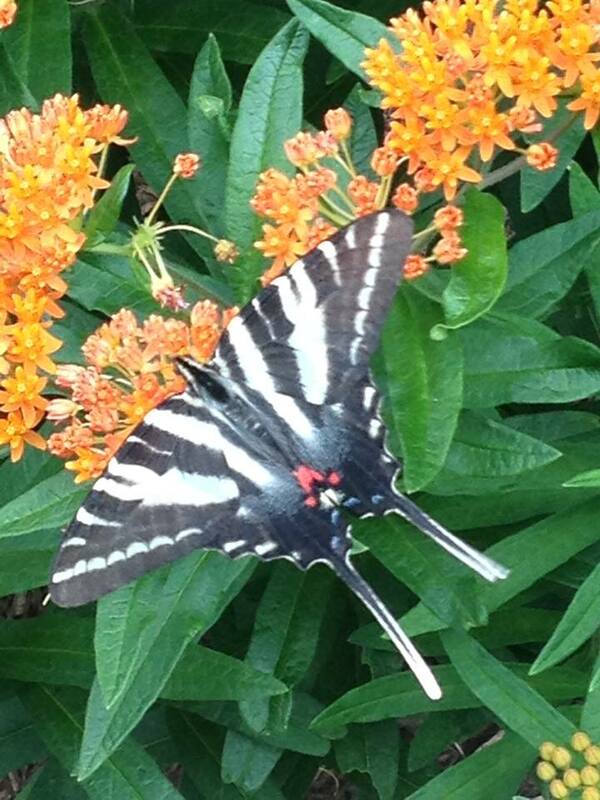 Don’t miss Carters Nursery Pond & Patio’s Butterfly House and Butterfly Plants! June 19th. – Father’s Day! Let’s remember dad! June 25th. – 18th. Annual Summer Pond Tour – Our ‘Summer’ Pond Tour (Always the Saturday after Father’s Day) is A FUN and Beautiful Day! This is a Self Guided Tour and this is a Fundraiser for the Jackson Humane Society. Tickets are $10 ea. (kids under 12 are FREE!). Carters Nursery is “Pond Central” for the Pond Tour and we invite you to come by throughout the day to sit a spell, have a drink & something to eat and look at the BEAUTIFUL Gardens and Water Features. ~ This is also the night of the “Moonlight Luau!” Live music! + We cook a whole hog in the ground “Kalua Style” and have a party beneath the stars! This is a DON’T MISS event! More info to come! July 4th. (Monday) – Independence Day! We will be closed the 2nd, 3rd & 4th. in observance of the holiday! -July 16th. –9am. – 2pm. OPEN HOUSE! ‘Get Your Feet Wet with Water Gardening!’ This is our annual Summer OPEN HOUSE at Carter’s Nursery! Take part in our Classes, Tour our Gardens and Ponds & stay for lunch with Mark Carter “Pond Guy” and crew for a great day of Fun and Learning. September 17th. 12th. annual Moonlight Pond Tour. This is our Annual Night Time Pond Tour! The tour always falls on a Saturday Night closest to the Full Moon!! Don’t miss this Unique Garden Tour Experience! Tickets are $10 ea. (kids under 12 are FREE!). 100% of ALL ticket sales & donations go to the Humane Society! Carters Nursery is “Pond Central” for the Pond Tour and we invite you to come by throughout the evening and night to sit a spell, have a drink & something to eat. Enjoy the Fire Pit and look at the BEAUTIFUL Garden and Water Feature Lighting. Glowing Fountains, waterfalls & more await at Carters Nursery Pond & Patio’s annual Moonlight Pond Tour! October 15th. – Fall Festival/Customer Appreciation Day. Come take part in our Workshops & Classes! FREE LUNCH for ALL that come! Petting Zoo & Pony Rides for the kids! BIG SALES for the Fall Season for all that come! Thanks, and I hope to see you all here! Call me with any questions at #731-424-2206. Here’s to a GREAT 2016! Happy New Year! 2016 Rocks! Happy New Year! 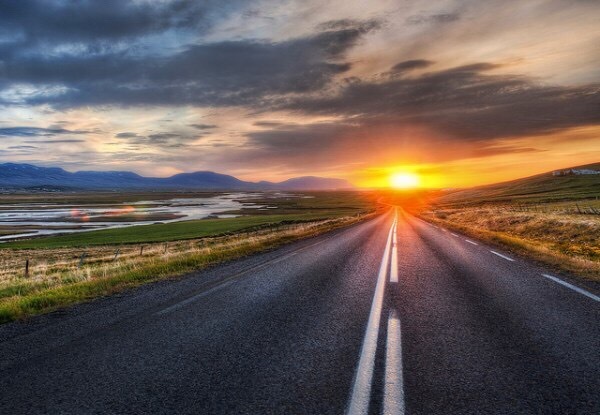 I’m already overwhelmed with good wishes from friends & family 🙂 each new year is like a blank slate or an open road – The possibilities are endless! Here’s to a GREAT 2016!